The School Student Transport Scheme (SSTS) provides eligible school students with free or subsidised travel from home to school. 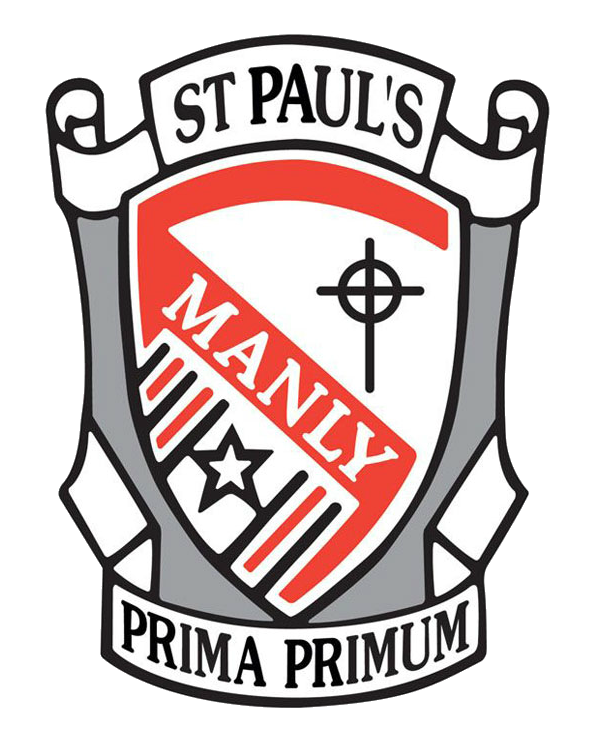 All new students, regardless of whether they have an existing School Opal Card, will need to re-apply for a new card prior to commencing at St Paul’s. Please visit School Student Transport Scheme for more information.